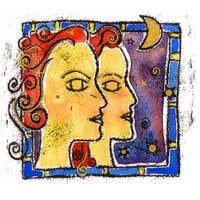 Gemini influences activities concerning work, health and social services. Mercury combined with Saturn induces discipline, determination and an emphasis on details; this could help you reach your goals more easily. Your energy is focused on achievements, thus Gemini will help you at your workplace. For Gemini, you are responsible and reward worthy. Your signs are completely different and you will find that attractive. Mercury is agile and flirty while Saturn is disciplined and restrictive. When you two meet, Saturn tends to dominate, which means that Gemini will become more impressionable and more practical. 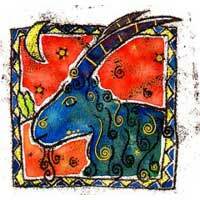 For Capricorn, a relationship with Gemini leads to a renewal of interests concerning work, health and recreation. Gemini will help you become more interested in day by day objectives and current events. Gemini is attracted to you in a more emotional manner. They will always please you and help you build your confidence and backbone and also, to be aware of your aspect.